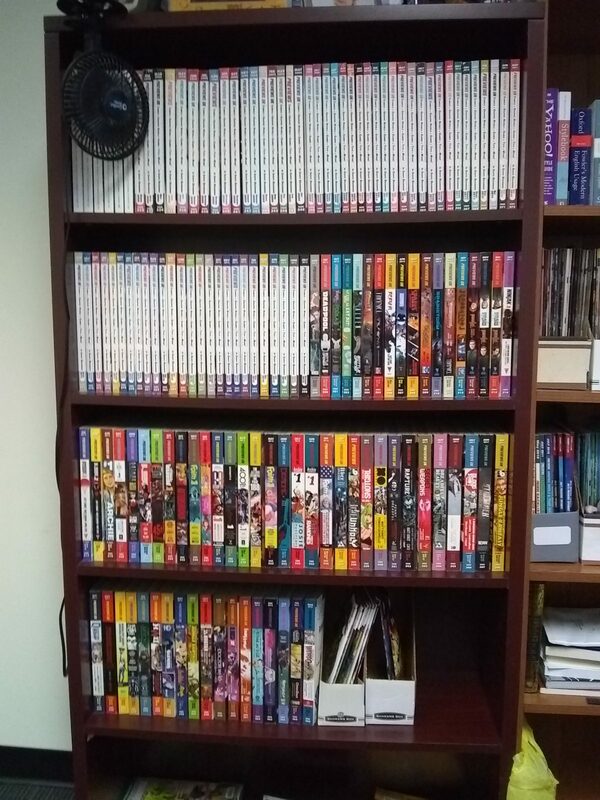 Several days ago I took about forty-five minutes and reorganized my office bookshelf, the one with my epic run on PREVIEWS, all 141 issues to date. It had been piling up with Image comics I was never going to read, and once I cleared that detritus away the shelf looks quite nice. It won’t win any awards, no one will want the movie rights, but it’s still a nice body of work. Next Next post: Barsoom Attacked!